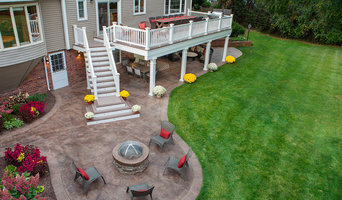 Deck Builder SuperStructuring LLC is your expert in outdoor projects. 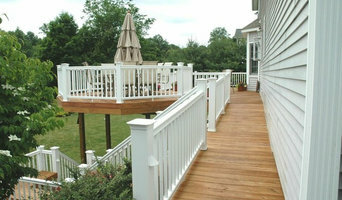 Contact us to build your deck and transform your home. We are committed to quality and efficient work. We offer an end-to-end client experience that includes seamless communication, budgeting, staffing, on-site organization, and solid, quality handiwork every time. We have worked with homeowners and designers to produce work we think you'll love. Call us today and bring our project management skills and extensive construction experience to your next project. E.S.P. 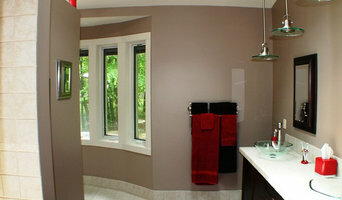 Home Improvement has been serving Westchester county for over 20 years. We are a full service company familiar with all phases of construction. It is our experience that each project is unique regardless of size, and we are particularly attentive to each clients specific needs. It is our desire to provide quality work at affordable prices and our history demonstrates this. Please contact us at 914 373 1516 for free pricing estimates and reference information. In business since 1994, Aspen Built, LLC is an owner operated construction company paying close attention to detail and the clients needs and wants. 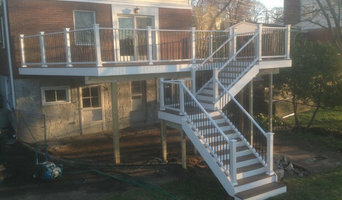 Using deck materials from exotic hardwoods including Ipe, Cumaru and Mahogany and composites including TREK, AZEK and TimberTech. 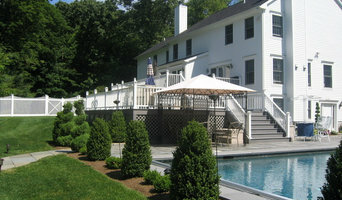 Our services also include outdoor structures, all custom carpentry, porches, kitchens and baths. We can meet all of your custom woodworking needs. We are the leading sunroom, skylight, and custom glass home remodeling company in the lower Hudson Valley region adding living space and bringing light into people's homes for 32 years. Bring light into a great room with a glass skylight, enjoy the snow and spring flowers blooming from the comfort of your living room by adding a glass sunroom. If you can think it, we can build it.